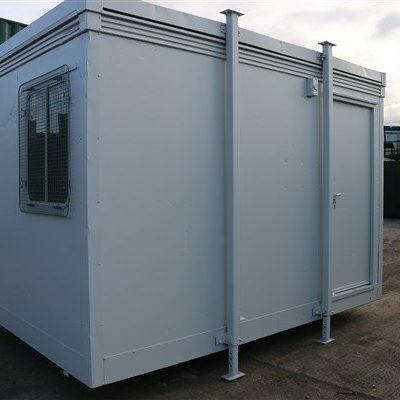 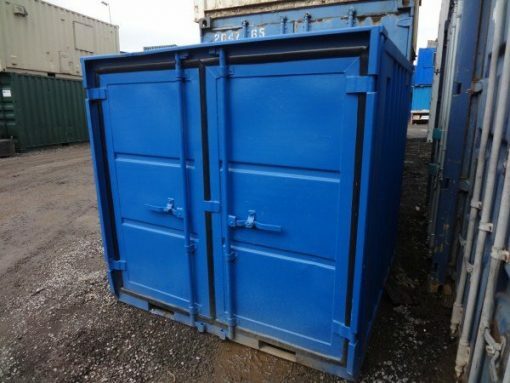 This unit is a 6ft Long by 6ft Wide Steel Storage container. 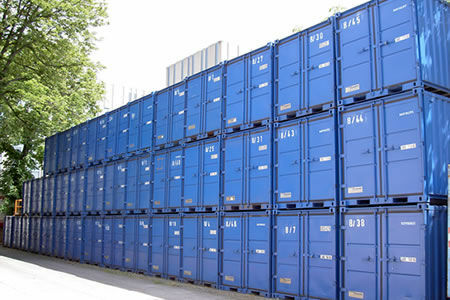 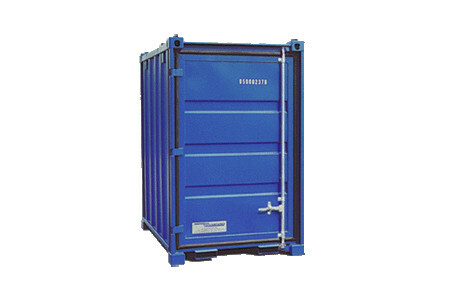 This container has double doors that can both open and comes in the Blue or green, complete with a lockbox. 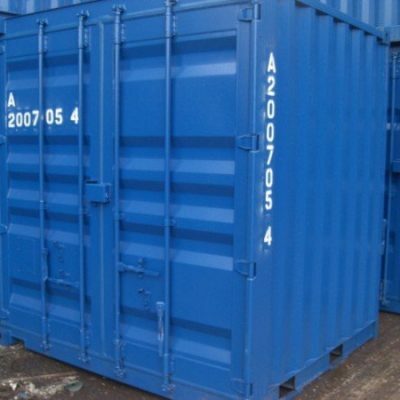 Available nationwide.